Shannon Waller, author of The Team Success Handbook, has been the entrepreneurial team expert at Strategic Coach® since 1995. 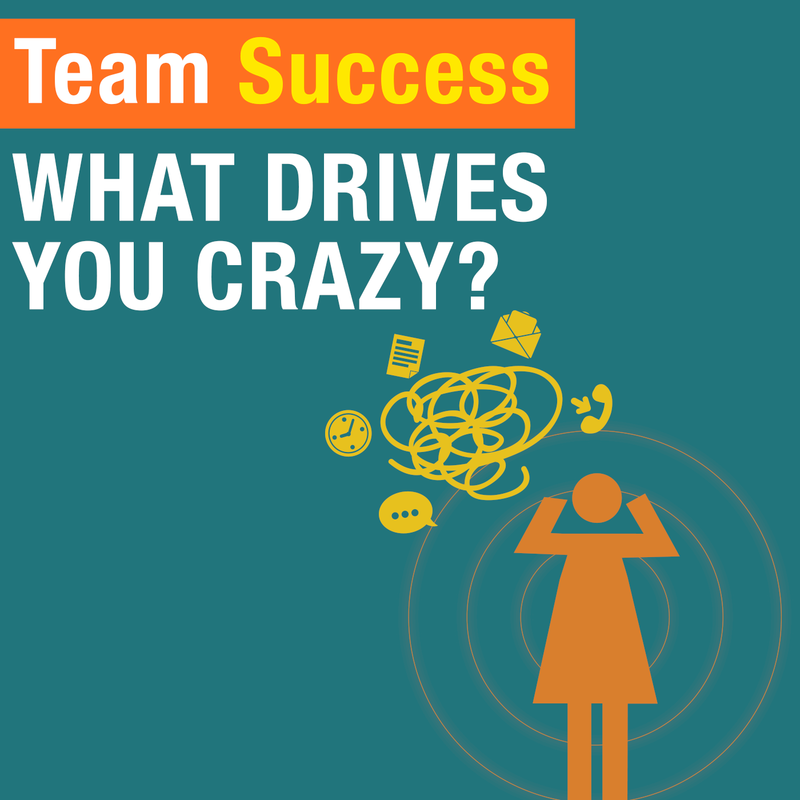 The Team Success Podcasts are a series of insights about teamwork and success that she’s gained from working with entrepreneurs and their teams over the years. Subscribe to the Team Success Podcast, free on iTunes. Would your contribution be bigger if you knew you had the support to make it happen? 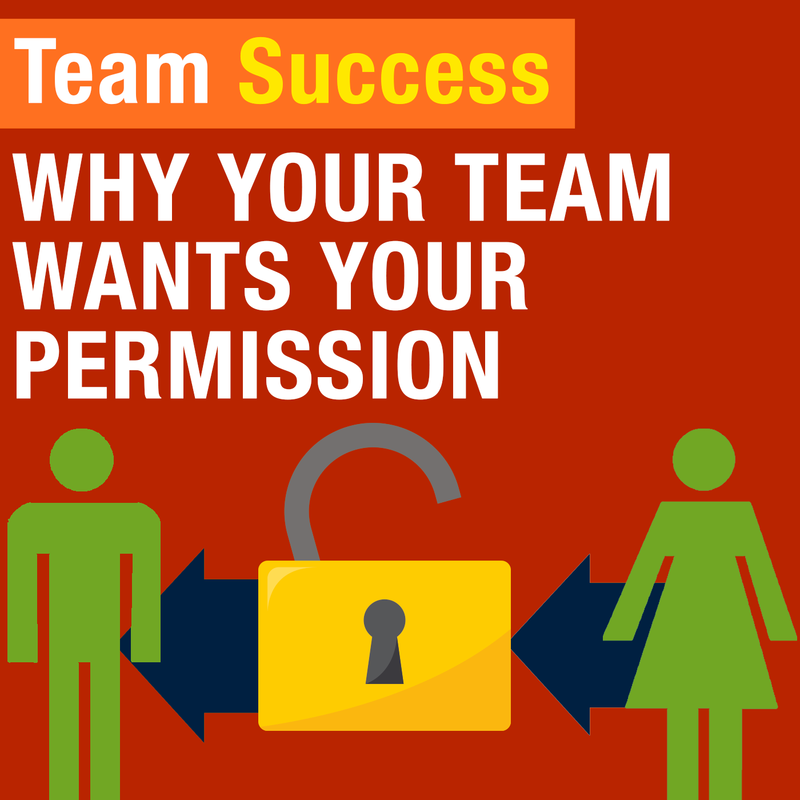 Shannon Waller talks about the power of permission in the workplace and why it’s a fundamental aspect of leading a successful team. Discover what it takes to inspire initiative and contribution. Want more fulfillment? 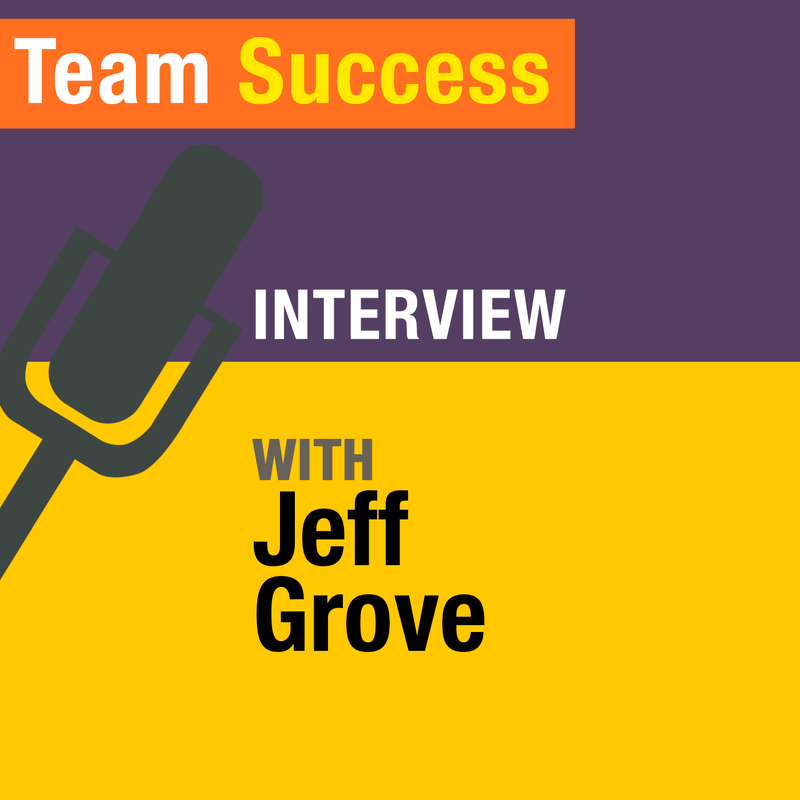 In this episode of The Team Success Podcast, Shannon Waller talks with Dr. Jeff Grove about his journey into entrepreneurship. Learn about “promoting to failure,” how to fix the slow leak, meeting rhythms, and the importance of trust, transparency, and vulnerability. Have you ever been frustrated when you thought someone was going to do something but then didn’t follow through? 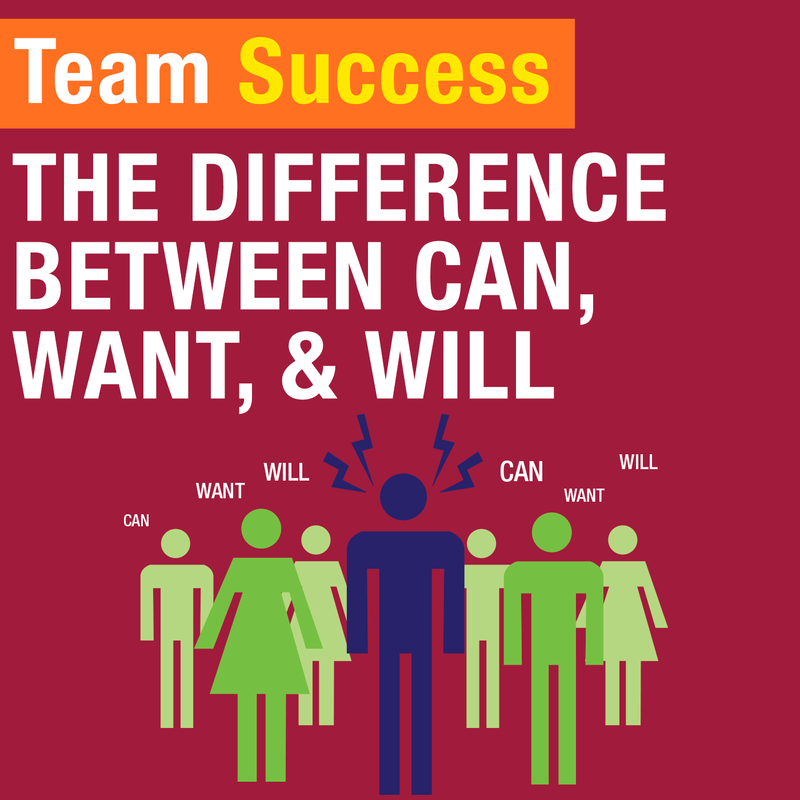 In this episode of The Team Success Podcast, Shannon Waller discusses the distinctions between can, want, and will. Learn what to listen for when asking for commitment from your team, family, or friends. What projects in your life have zero momentum right now? 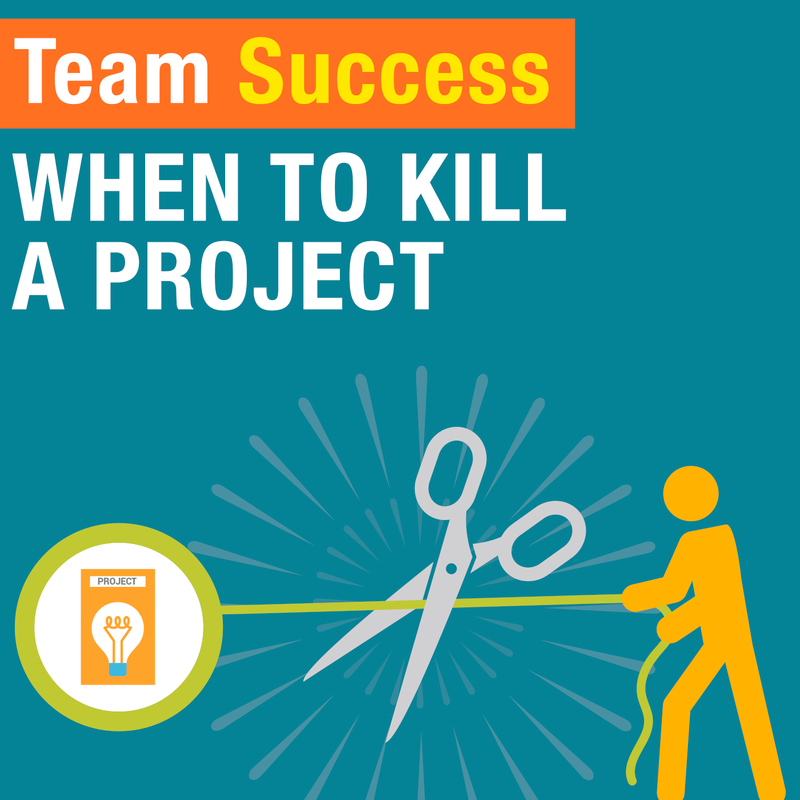 In this episode of The Team Success Podcast, Shannon Waller discusses the power of killing projects. Recognize the ones that aren’t going anywhere—and why it’s a growth process that takes courage to call them quits. How are you making yourself young again? In this episode of The Team Success Podcast, Shannon Waller discusses the importance of taking time off so you can rejuvenate, renew, and restore. Learn why Free Days are key to working smarter and how you can get back to being your best, most energetic self. What could you accomplish if you actually dedicated specific, uninterrupted time to it? 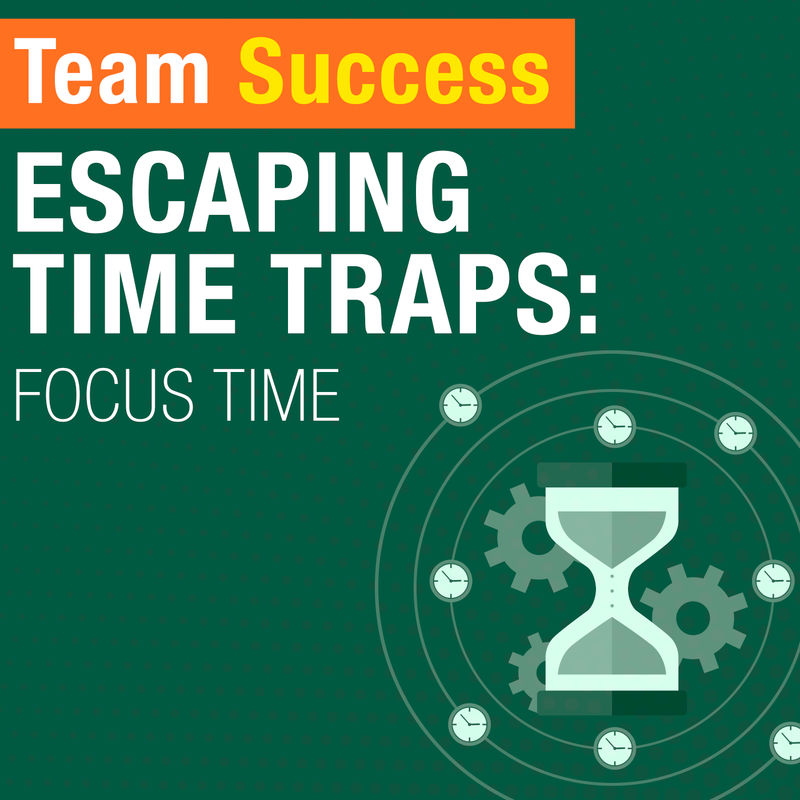 In this episode of The Team Success Podcast, Shannon Waller talks managing and making the best use of your Focus Time. Learn the importance of giving yourself the freedom to concentrate on your business—and see the magic that happens when you do. How often is your mind on your to-do list instead of in the present moment? In this episode of The Team Success Podcast, Shannon Waller discusses the importance of including Buffer Time in your schedule. Discover why it’s key to freeing up your headspace and simplifying your time. 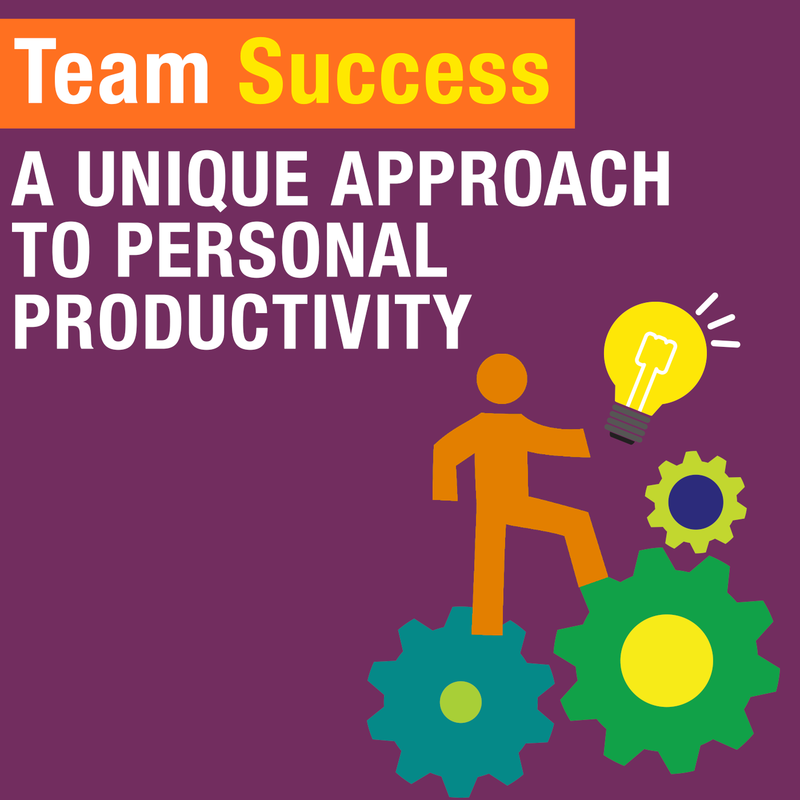 What are your personal productivity habits? In this episode of The Team Success Podcast, Shannon Waller discusses what it feels like to live with a short attention span and its impact on productivity. Learn how to find your own unique formula for productivity and confidence. What are your gratitude practices? Shannon Waller brings the Extraordinary Coach Culture mini-series to an end with an episode all about gratitude. Discover why being grateful will set you apart in the marketplace and is also key to attracting and retaining great team members.